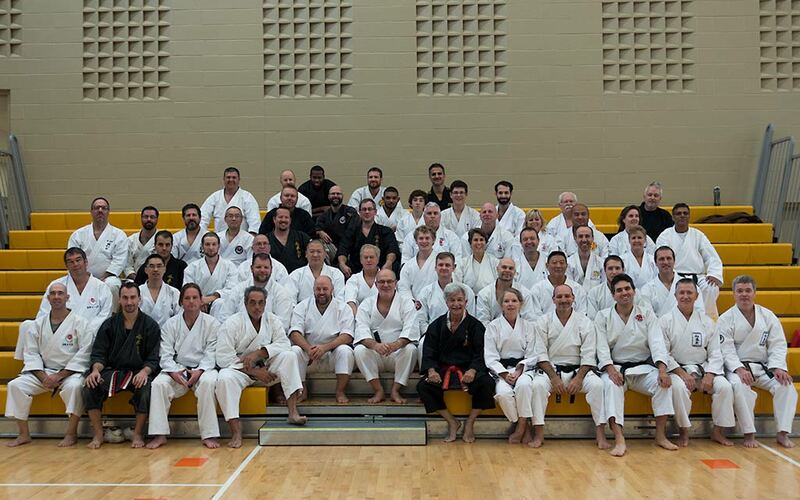 What an awesome seminar on the practical application of Karate this past weekend in Burlington, with legend Iain Abernethy from the UK! 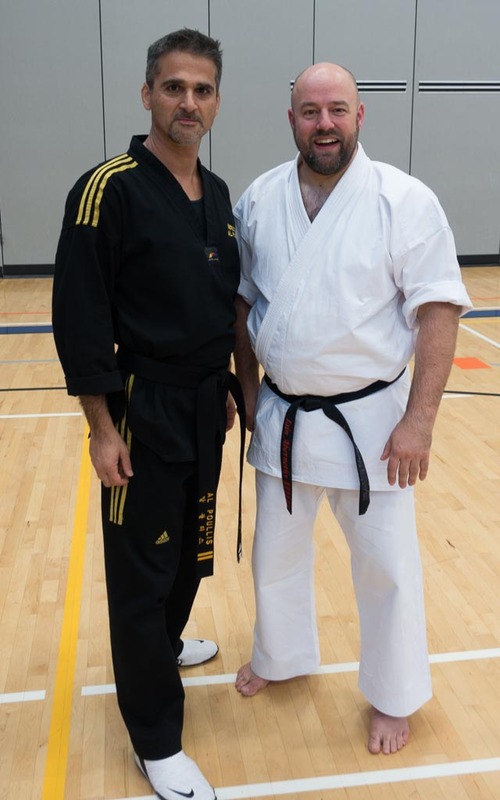 The limb control drill via Teki Shodan (Chulgi Ee dan in OMAC TKD) and the whole bankai (application) of Basai Dai (Balsak in OMAC TKD), a 10 hour undertaking spread over two days, where incredibly valuable to me. Iain’s teaching style was also very useful and gave me a lot of insight and a lot to think of! Thank you, Shihan Kim Dunn, for the lead!